You will definitely agree with us that the best time to travel through “The Sacred Valley of the Incas” is before arriving in Machu Picchu; But if we talk about the best season to travel to Machu Picchu, certainly the best time to visit the Sacred Valley of the Incas is during the dry season (April to October), but we know that there are people who prefer the rainy season to Know places like the valley, and the Inca city of Machu Picchu is the final part of this incredible tour. In fact there are hundreds of good reasons to visit the Sacred Valley of the Incas on your trip to Machu Picchu, and the Sacred Valley of the Incas will prepare you for what you will see in Machu Picchu, though not completely. Also long ago people stopped coming to the Sacred Valley of the Incas just by Machu Picchu. But what is the best time to go to the Sacred Valley of the Incas? What is the best time to visit the Sacred Valley of the Incas? The best time to visit the Sacred Valley of the Incas is between the months of April and October, the sun shines, the weather is impressive, the rains are scarce and the breeze is truly delicious, the only thing that changes during the rainy season, Is that it rains in the afternoons; Although there may be those days when it does not stop raining all day, but still the climate of the Sacred Valley of the Incas is delicious. However, people who come with the desire to get the best pictures of the Sacred Valley of the Incas, may be more interested in coming during the dry season, and the best time for this is in March just at the end of the rainy season, the Landscapes of the valley will be green and flooded with flowers; Or in October at the beginning of the rainy season. There are 2 ways to get to the Sacred Valley of the Incas One goes along the north side of Cusco, through the town of Chinchero; The other one goes by a highway to the east side of the city and its first stop is in the town of Pisac; But you can also enter from below, through the South Valley of Cusco, by the town of Tipón. You can take the carts to Pisac from Puputi Street. What to see and do in the Sacred Valley of the Incas? Most of the villages in the Sacred Valley of the Incas are colonial towns built near or over ancient Inca settlements, each of which has different customs, traditions and clothing. The town of Pisac is the spiritual center of the Sacred Valley of the Incas; Hundreds of people from all over the world gather in this beautiful village in search of spiritual retreats, which in some cases involve psychoactive herbs used since the time of the Incas, as medicine for the soul body. But you can also enjoy its peculiar market. In Ollantaytambo you will have to take the train to Machu Picchu, but do not pass up the opportunity to see the amazing Inca ruins of Ollantaytambo archaeological complex, are spectacular only comparable with Machu Picchu or with his twin sister, the Inca city of Choquequirao. 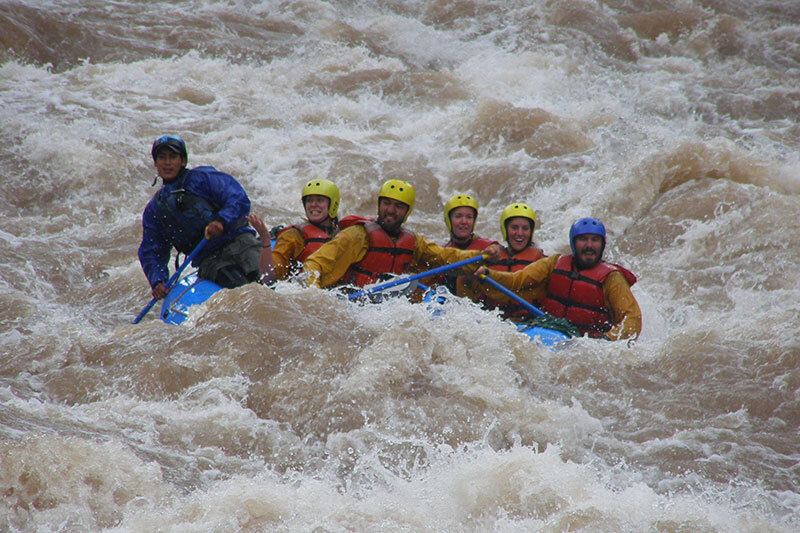 Urubamba is the best place to practice adventure sports in the Sacred Valley of the Incas, you can do from trekking to level rafting (II III and IV), although in the rainy season the level can go up something more. From the city of Urubamba you can go to places like the salineras of the town of Maras and take some pink salt, because in case you do not know it Maras is one of 4 places in the world where you can get pink salt. 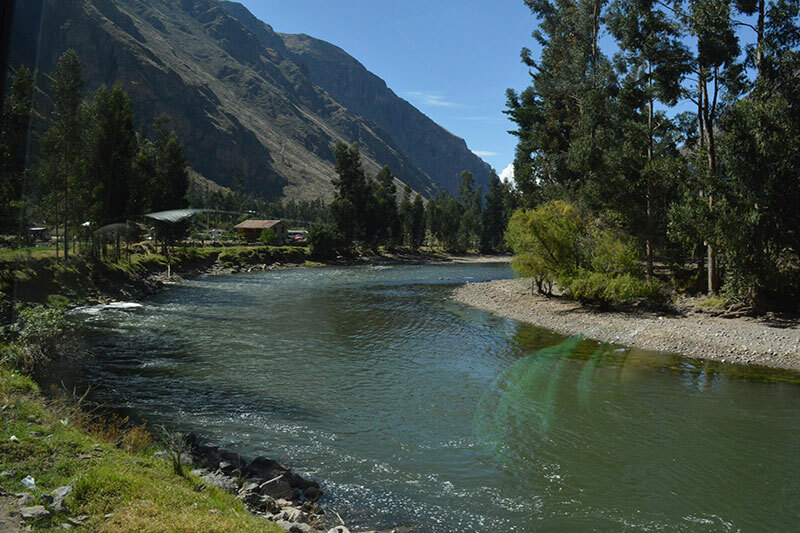 The beautiful village of Yucay is also located in Urubamba, the village itself is beautiful and enjoys one of the best climates in the entire Sacred Valley. There are other towns like Chincheros or Calca, which although they do not shelter Inca constructions, are beautiful and can entertain for hours, the villages of the Sacred Valley are the best places to enjoy Peruvian food in the area. Our offices are in Cusco, Peru, and we are the fastest and safest way to purchase your Machu Picchu Tickets. But if you wish, we can help you organize your entire travel itinerary, contact us through the Chat or email info@boletomachupicchu.com.